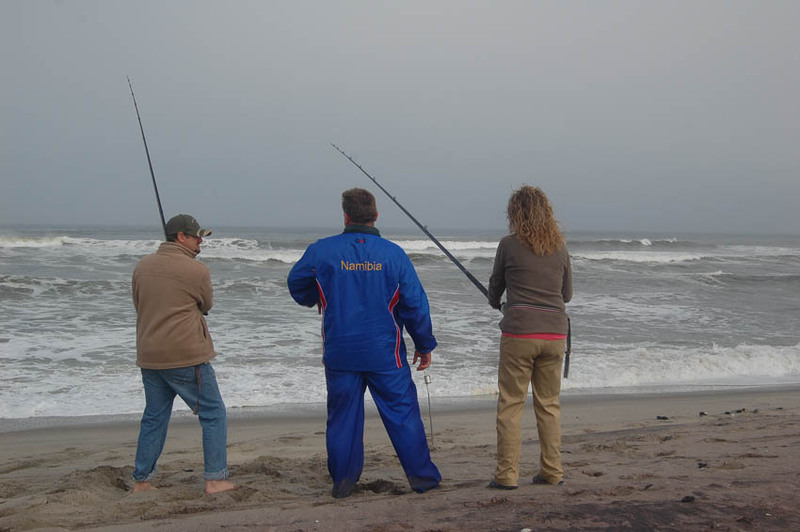 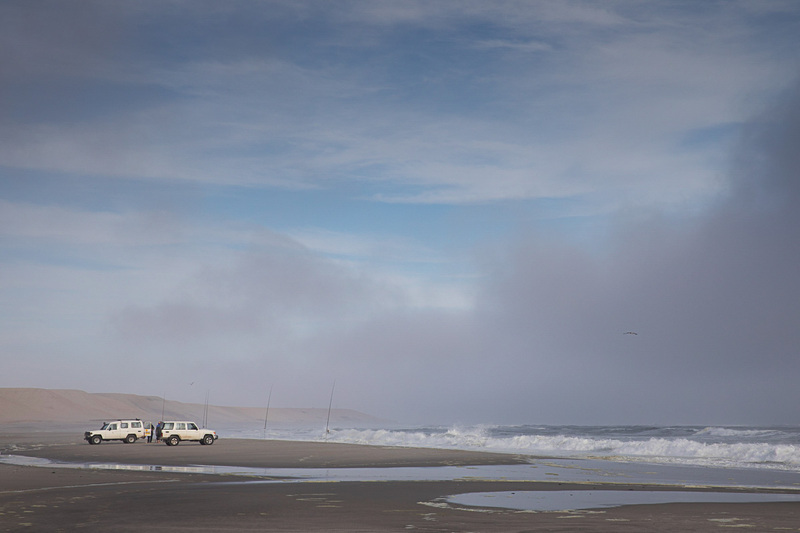 The Namibian coastline has been holiday destination for many South African sports fishermen over the decades. 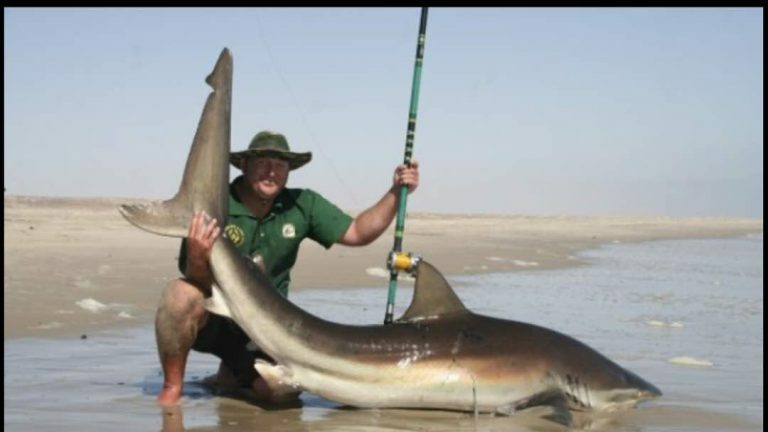 This paradise is only now opening up to the rest of the world, as a destination renowned for big shark fishing. 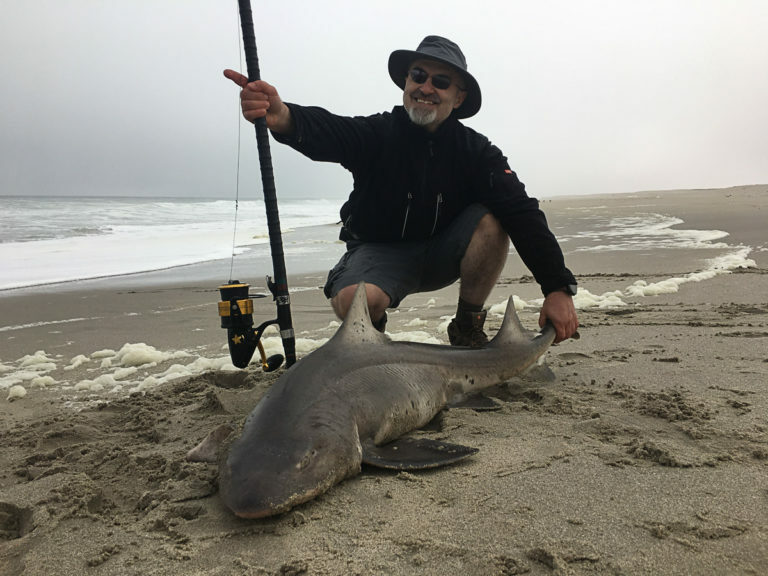 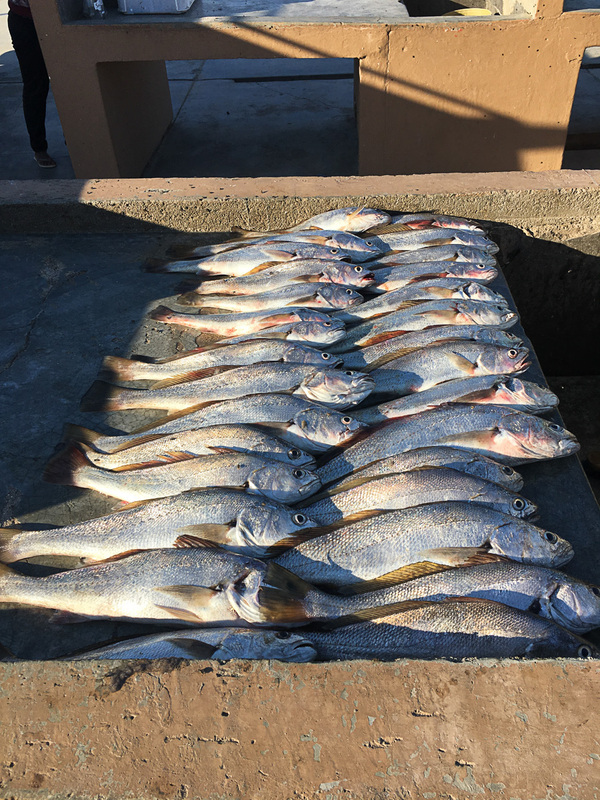 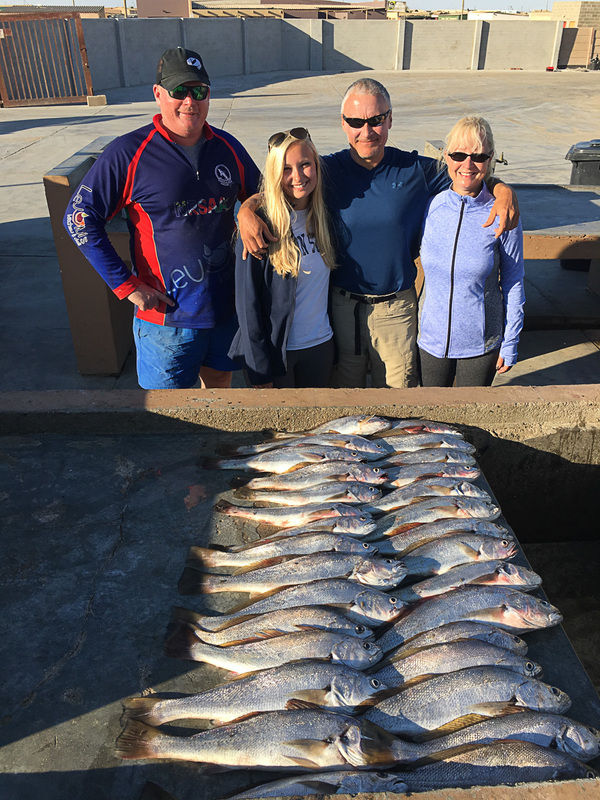 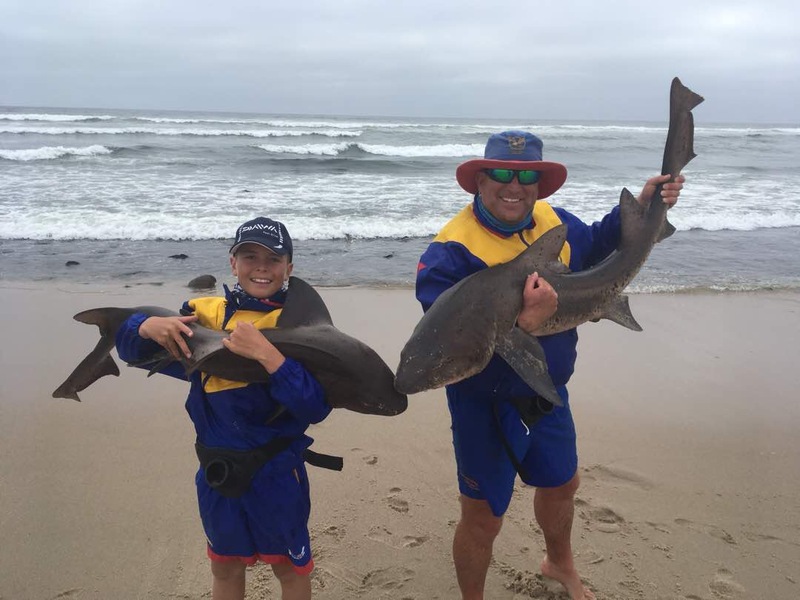 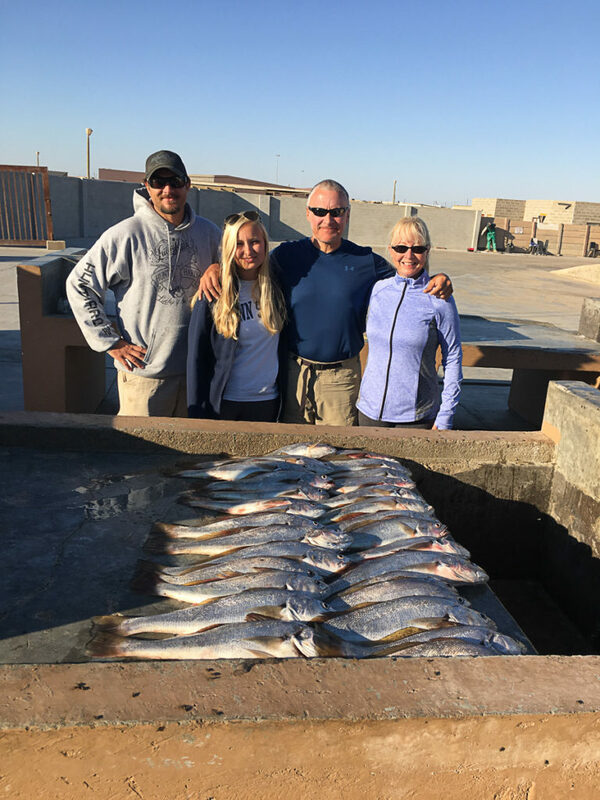 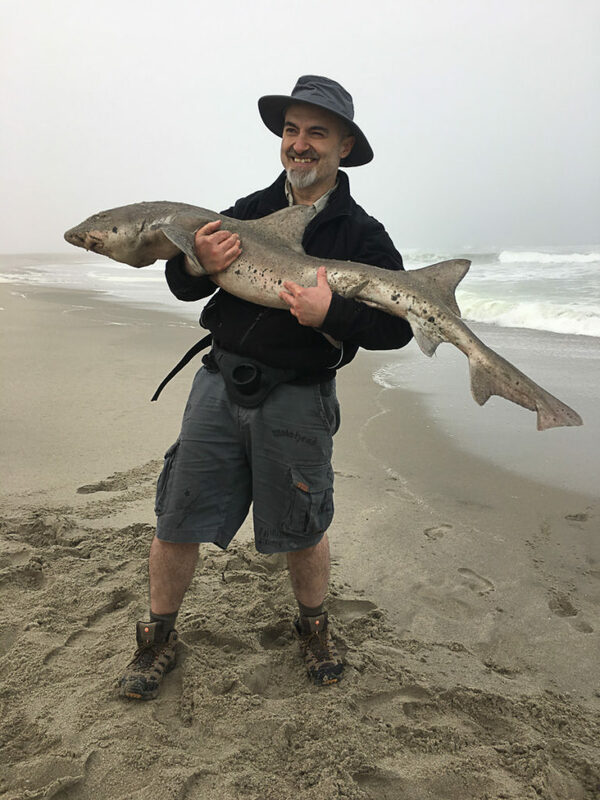 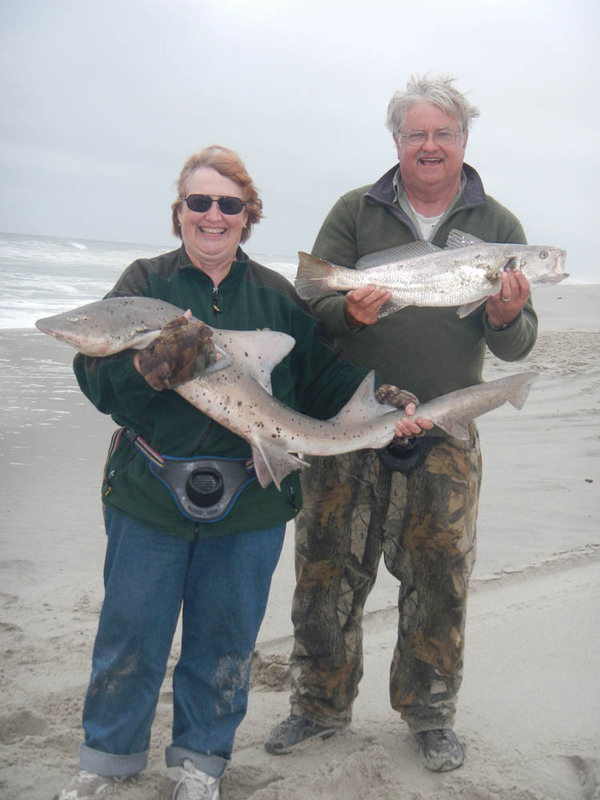 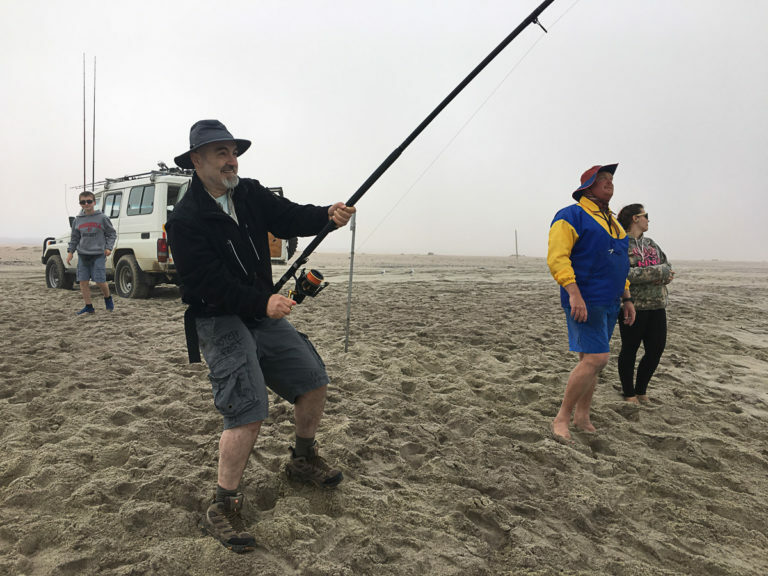 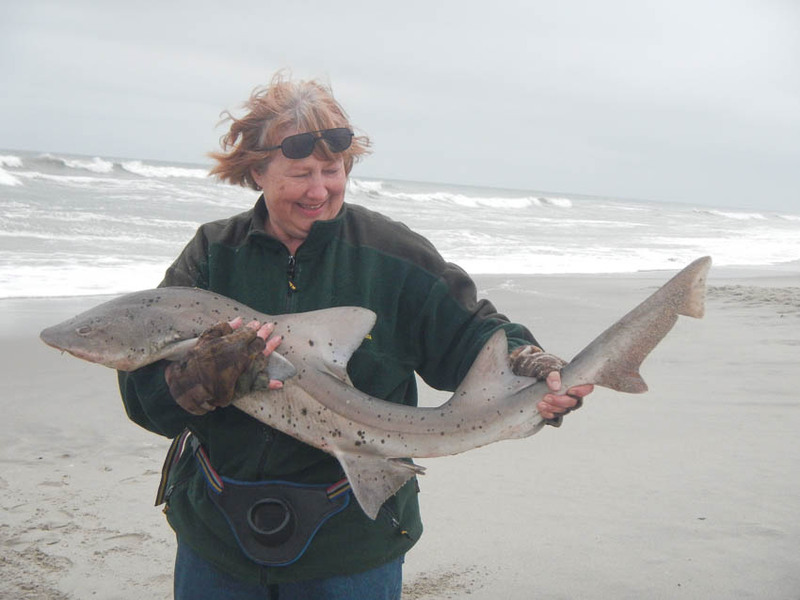 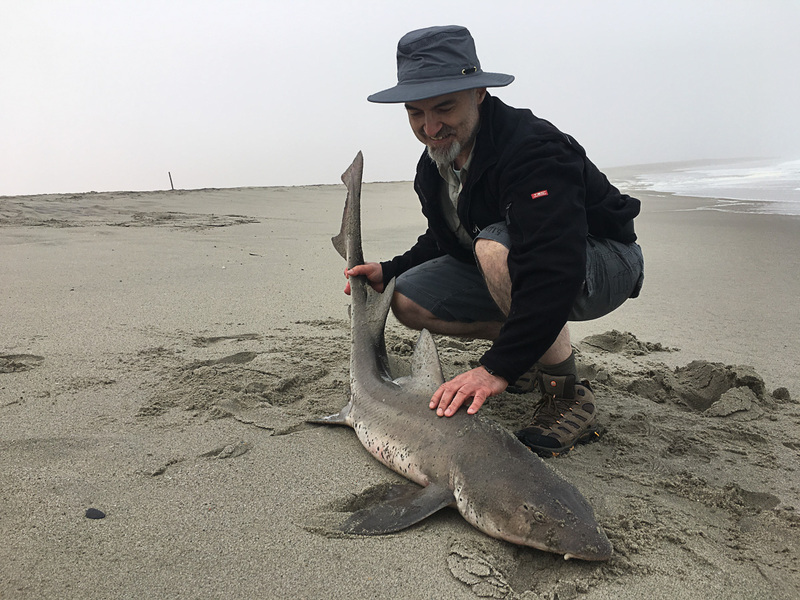 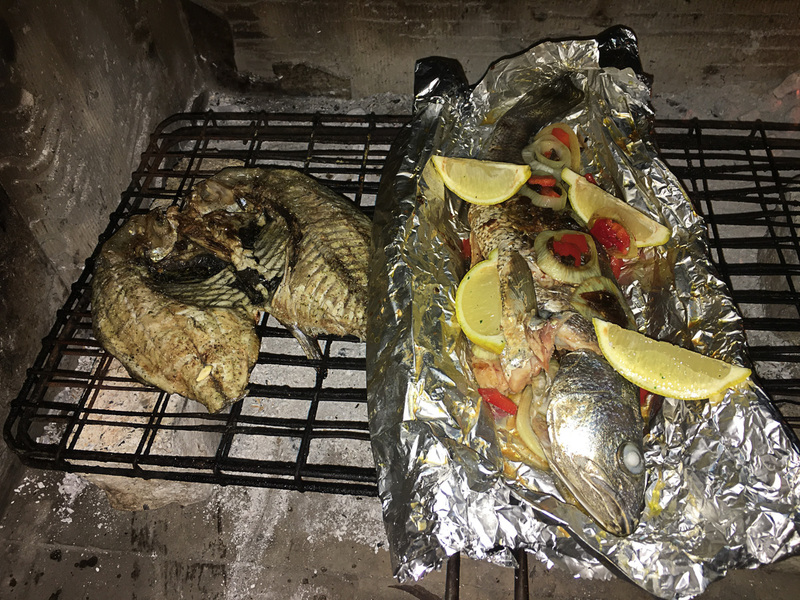 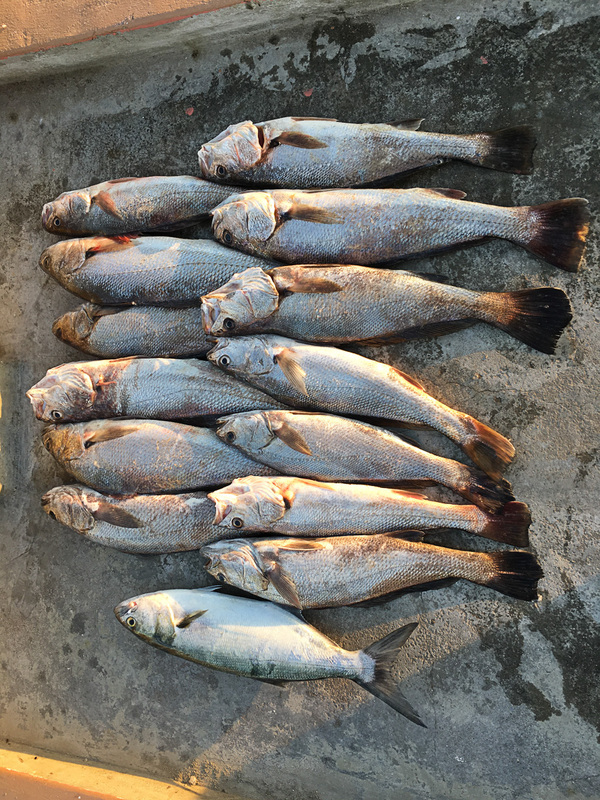 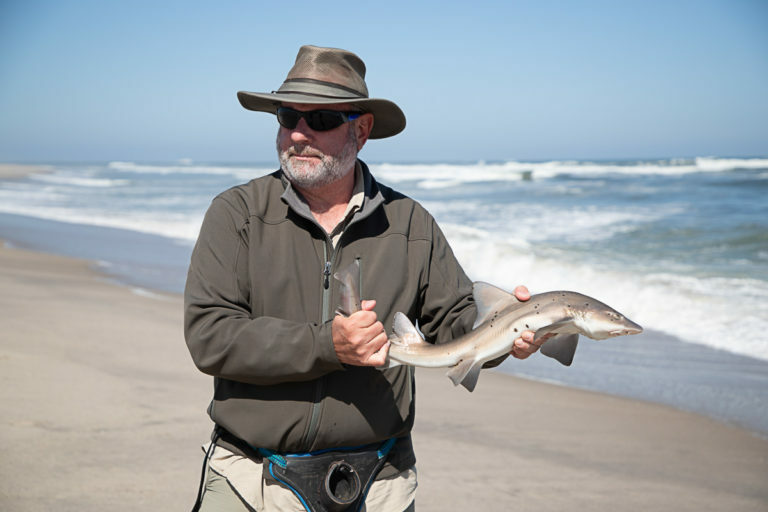 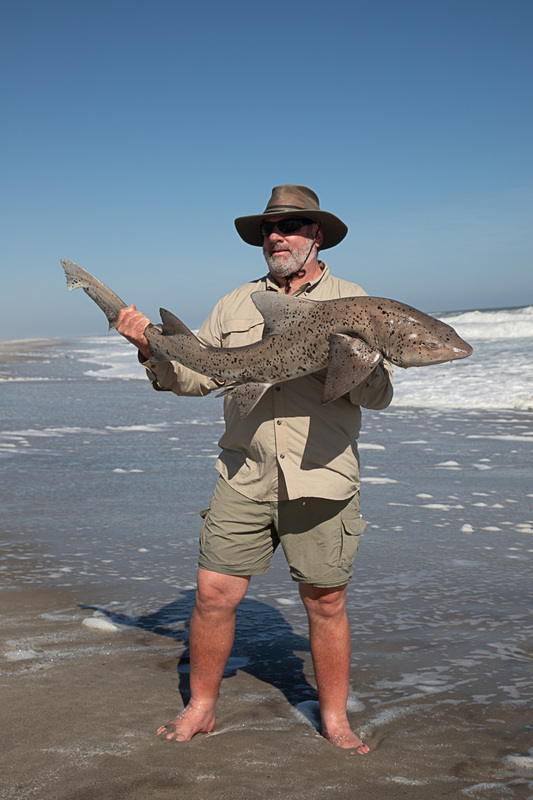 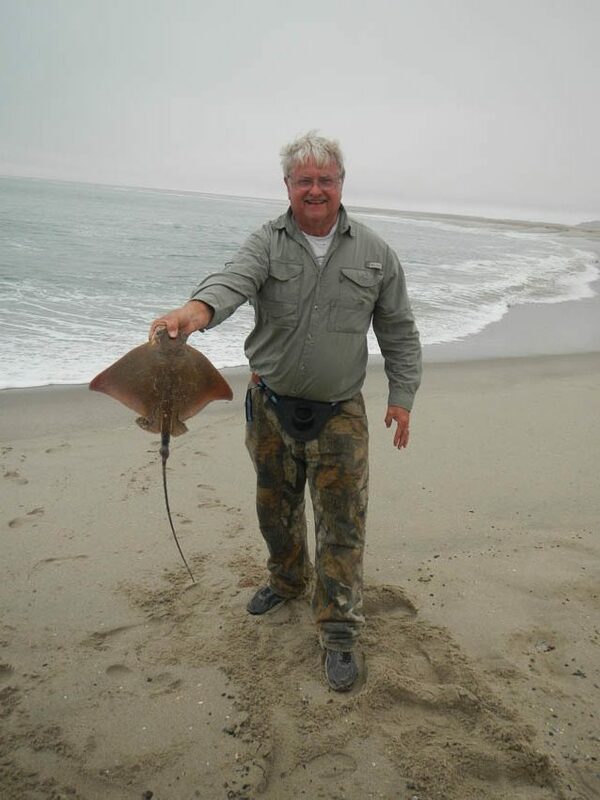 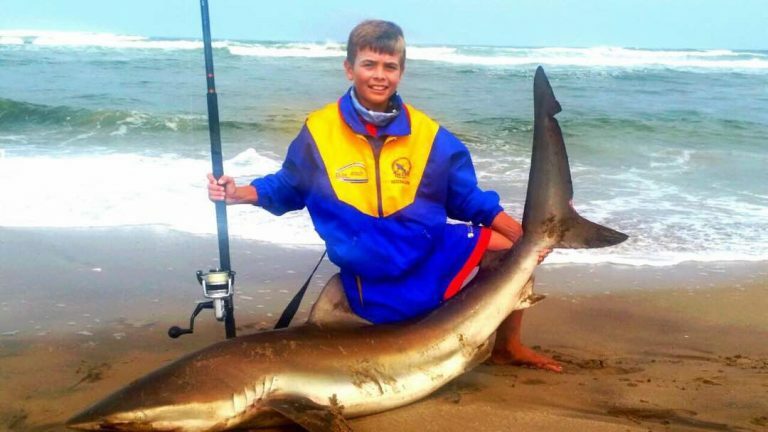 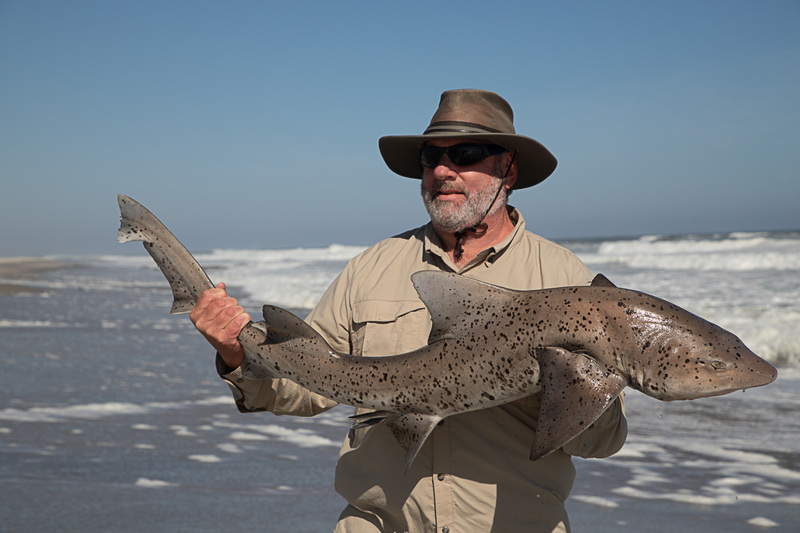 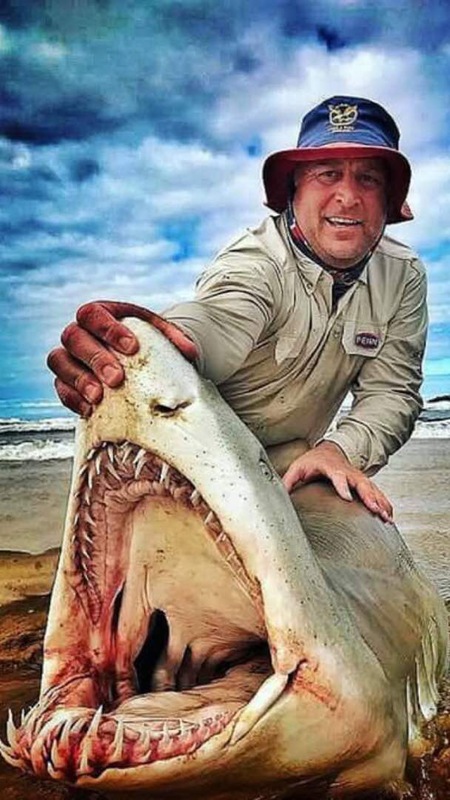 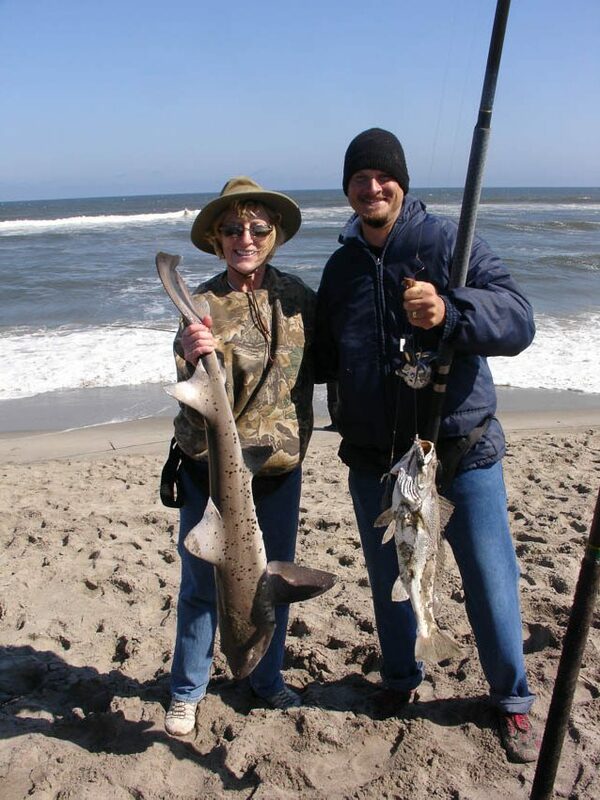 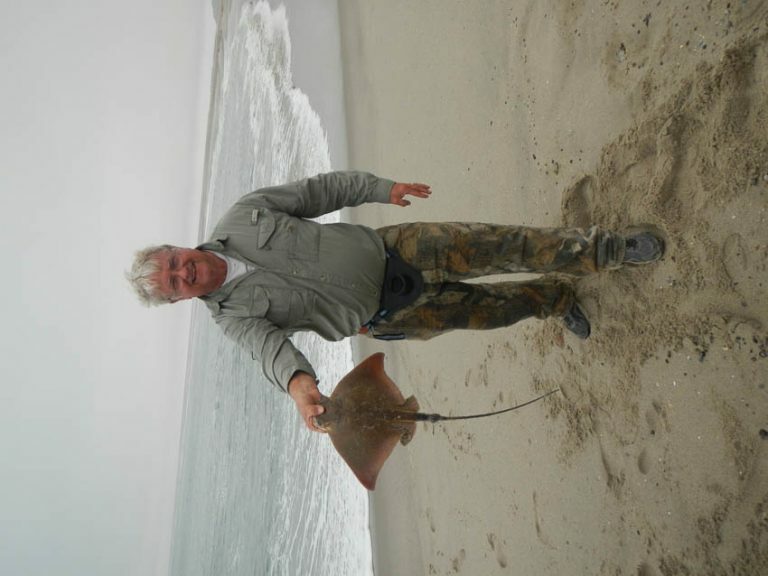 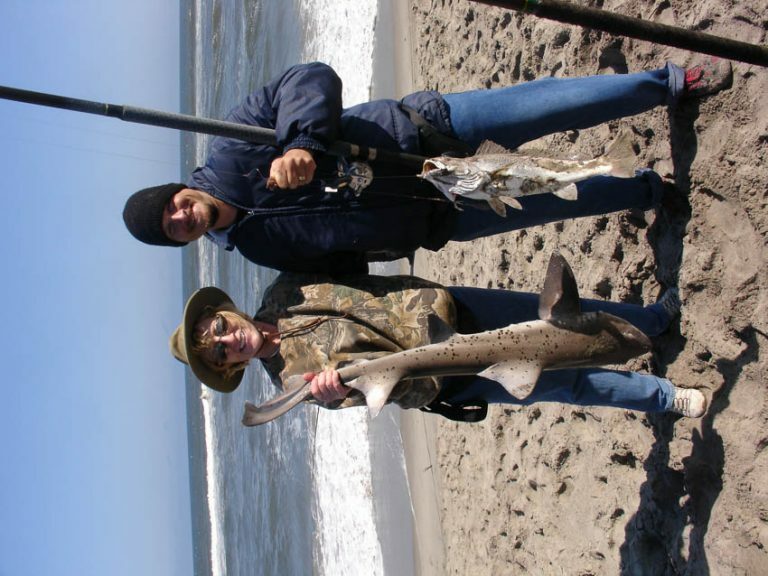 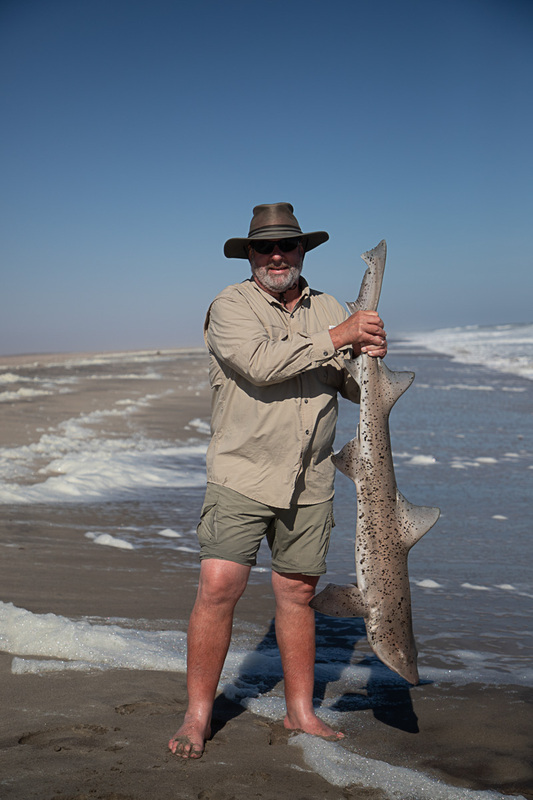 Offshore and line fishing for Cob, Steenbras, Galjoen and other species, complements the shark fishing experience and provides a great opportunity to extend your stay in Namibia and see a bit more of our lovely country. 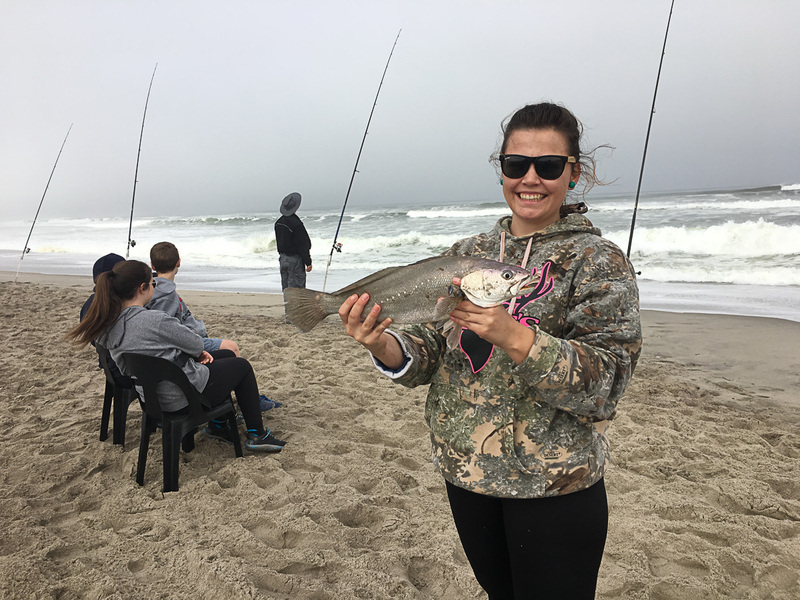 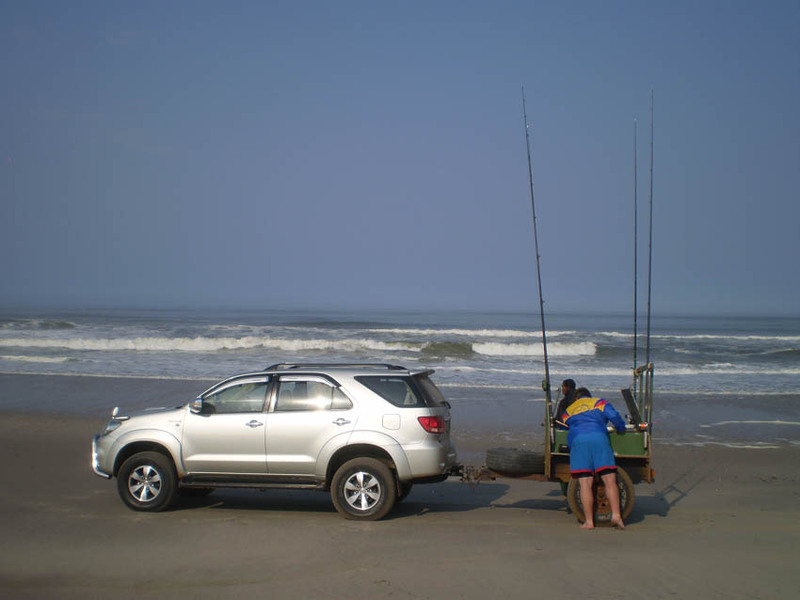 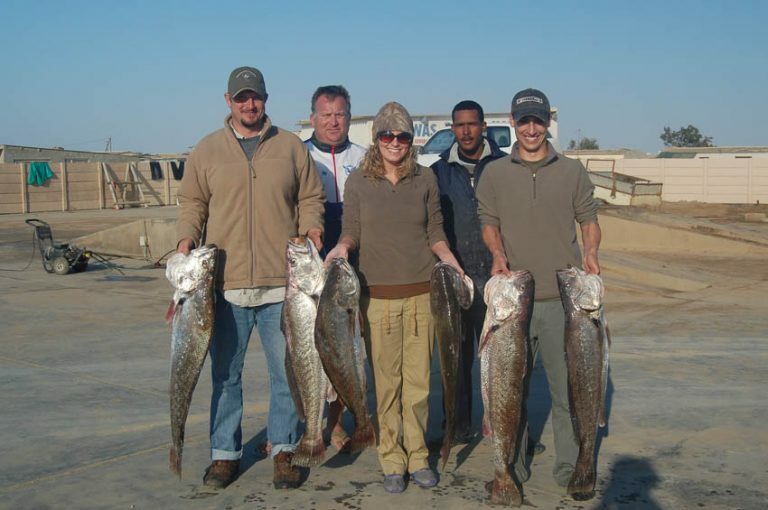 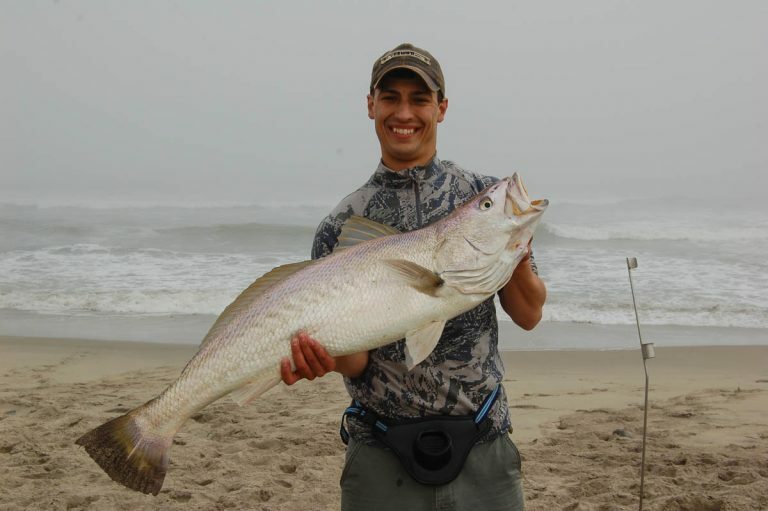 Fishing is done from the beach with casting reel and your guide will ensure that you have all the necessary fishing equipment. 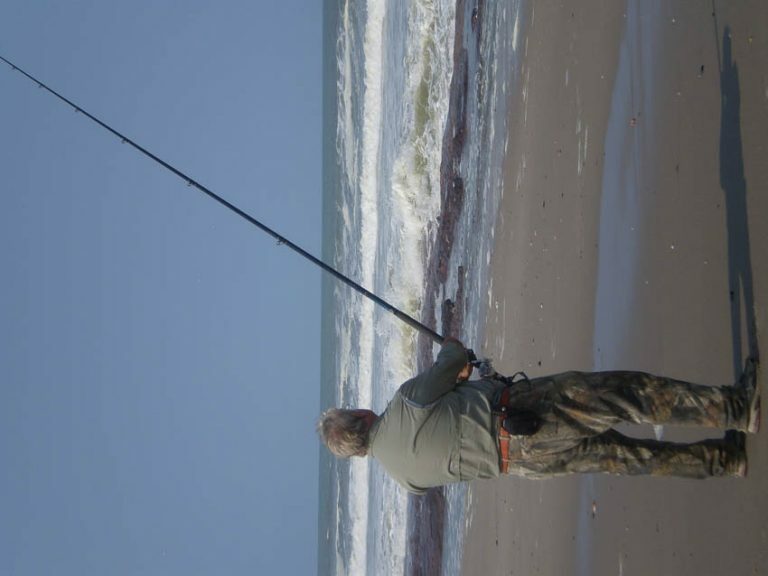 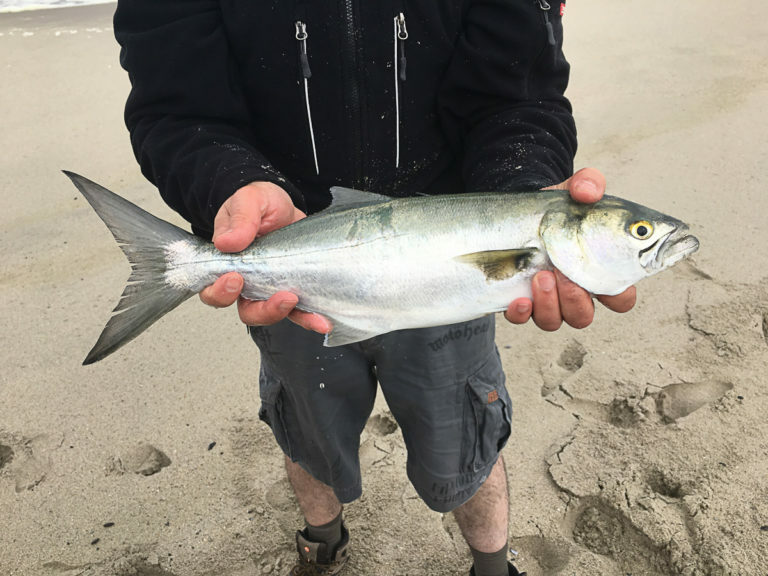 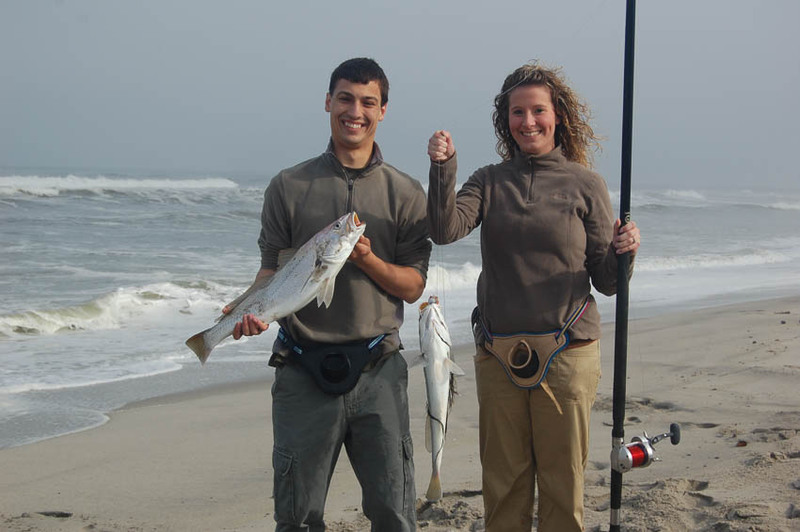 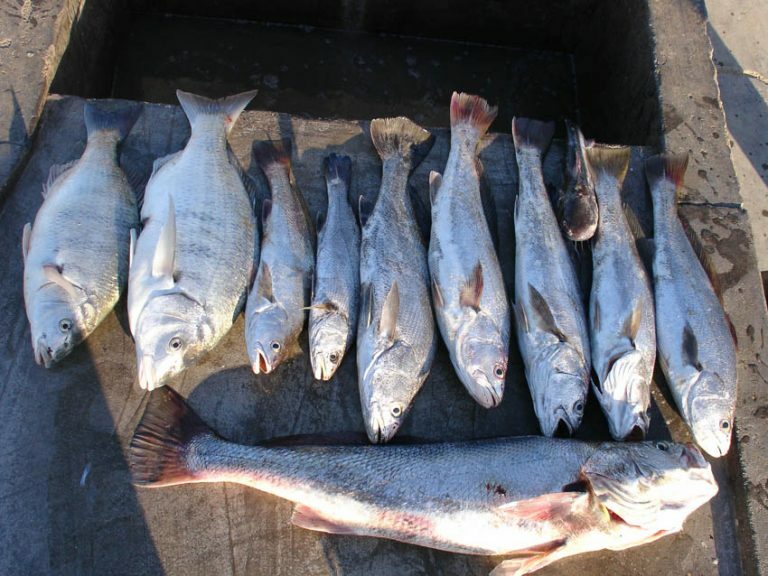 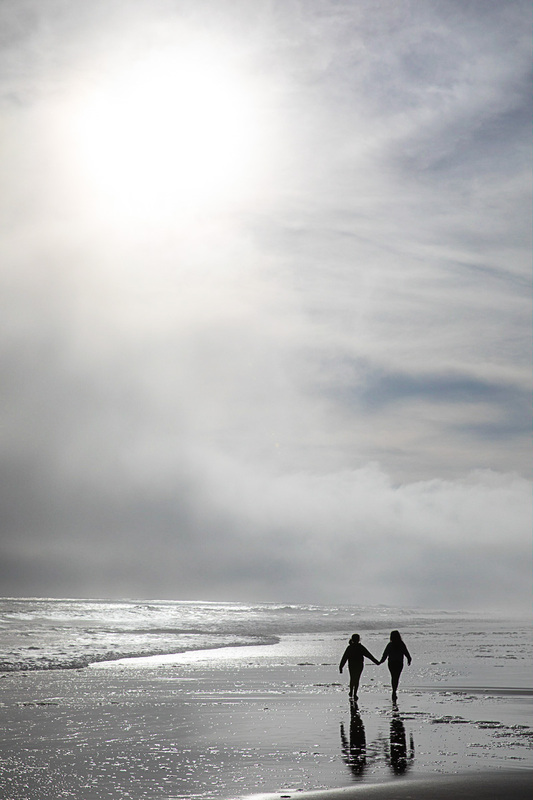 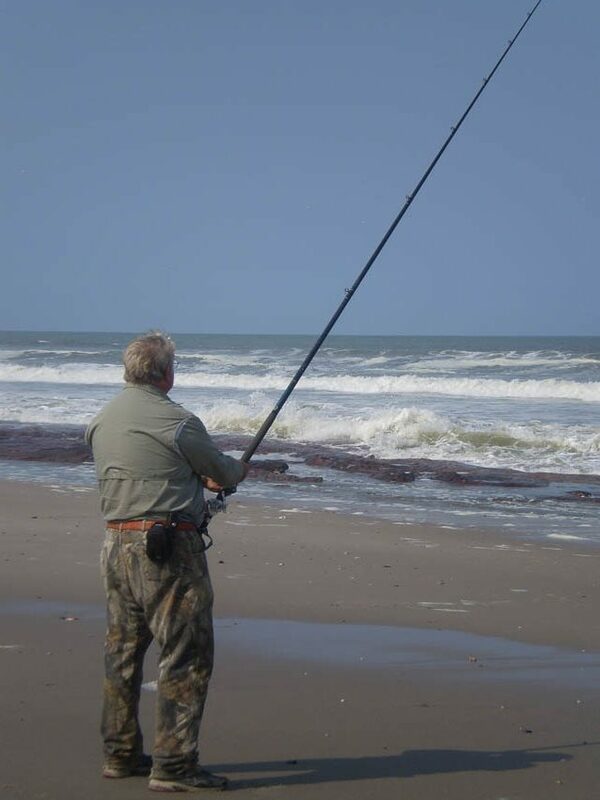 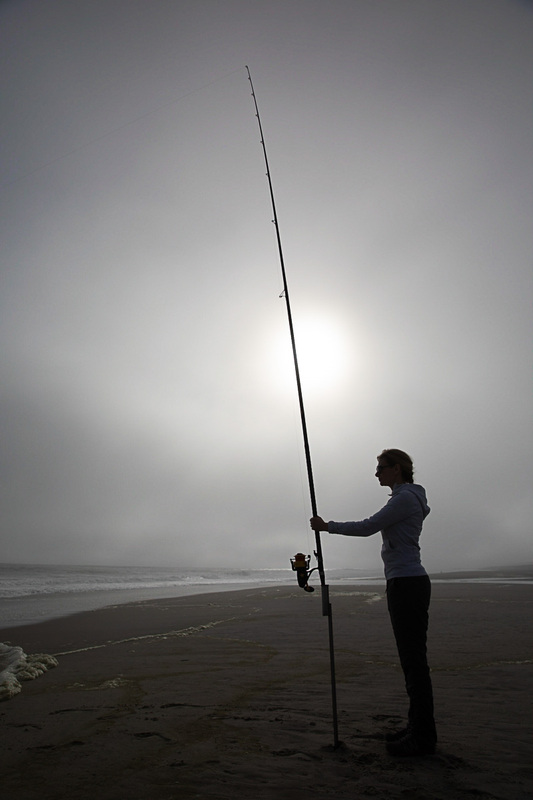 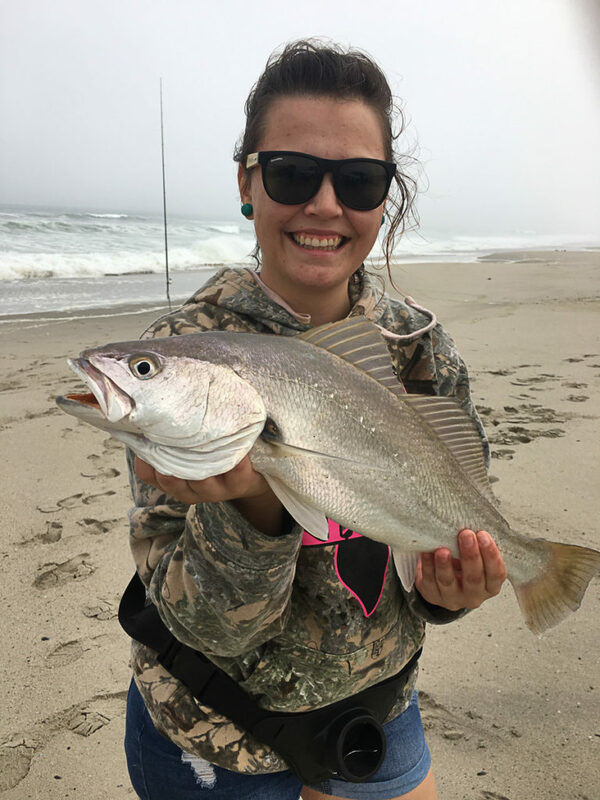 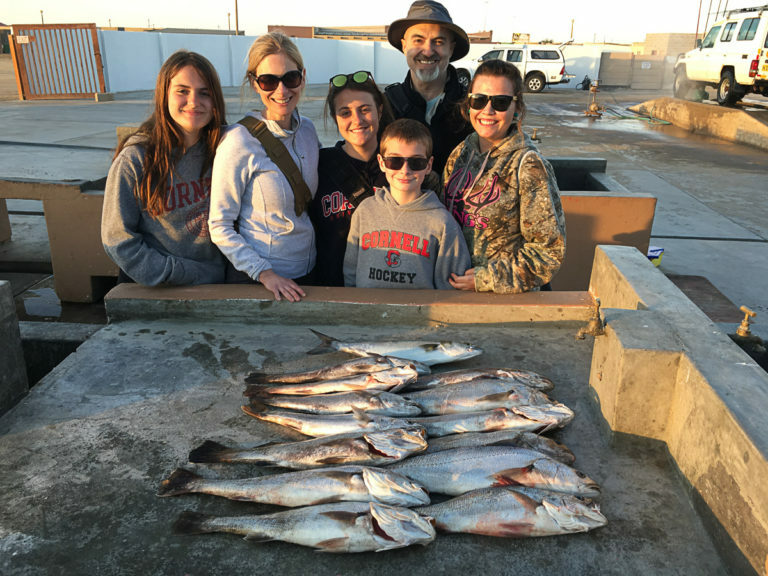 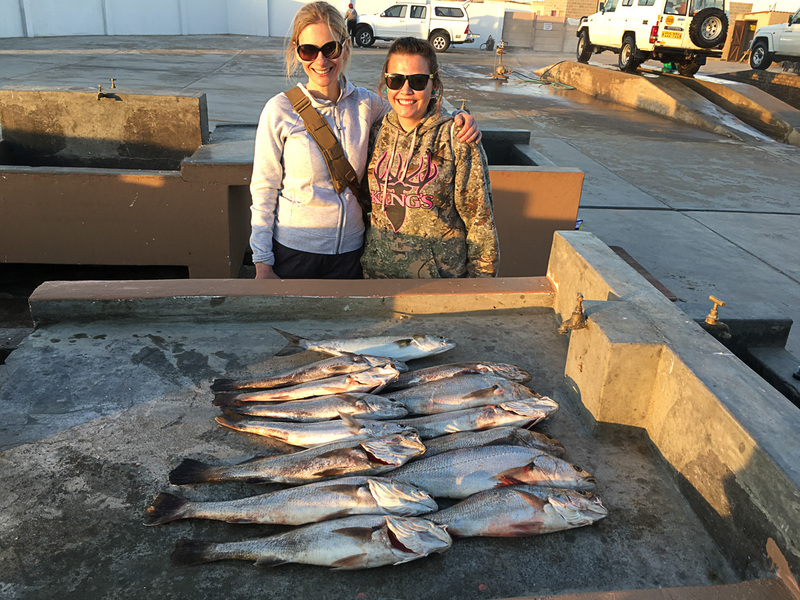 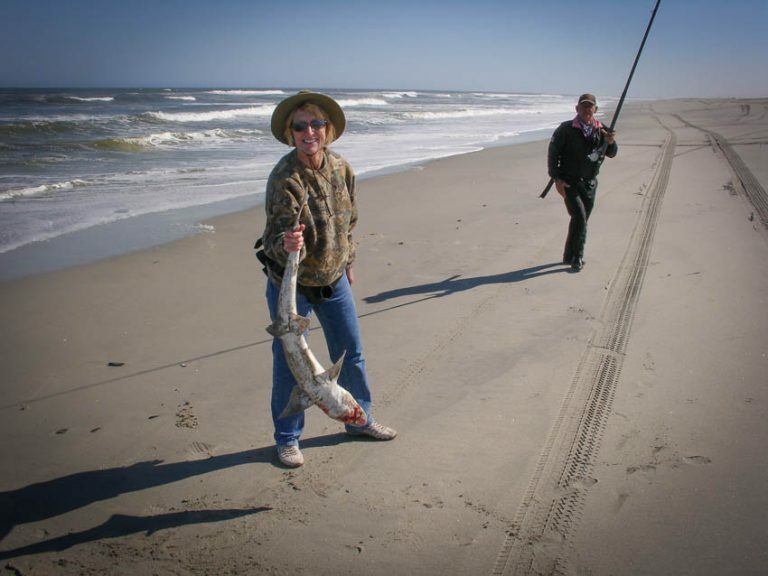 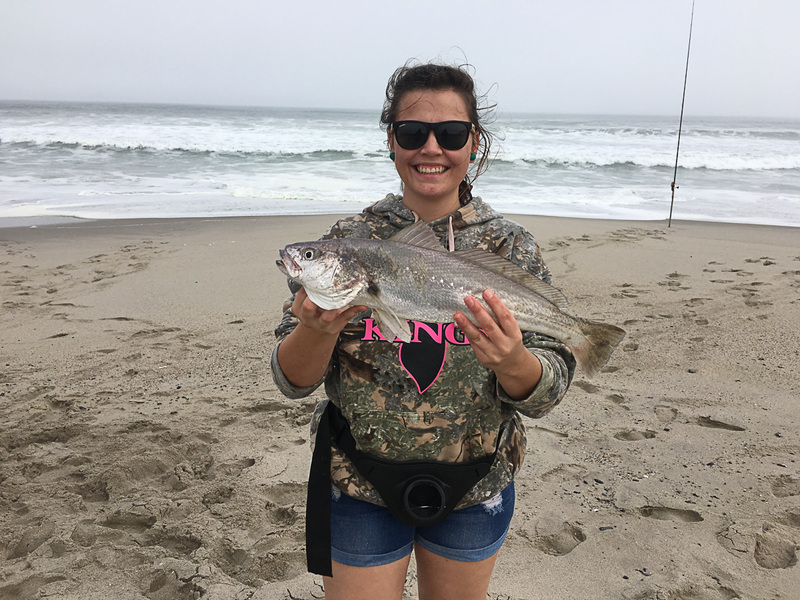 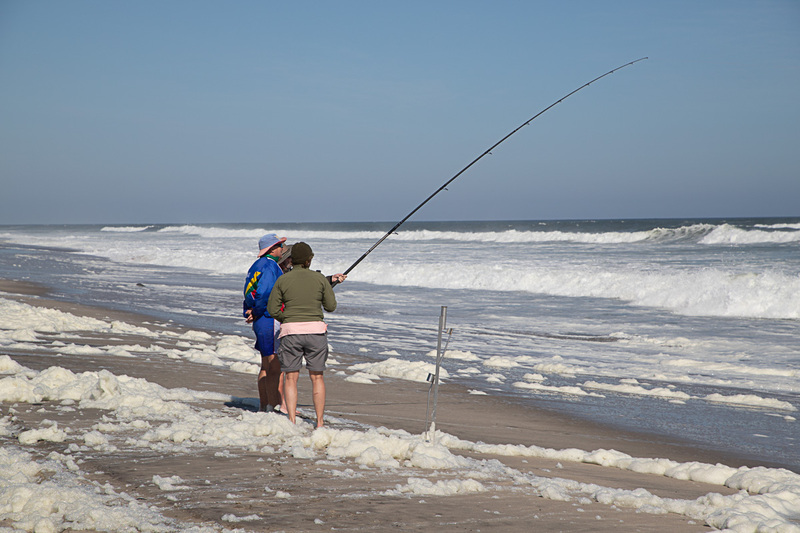 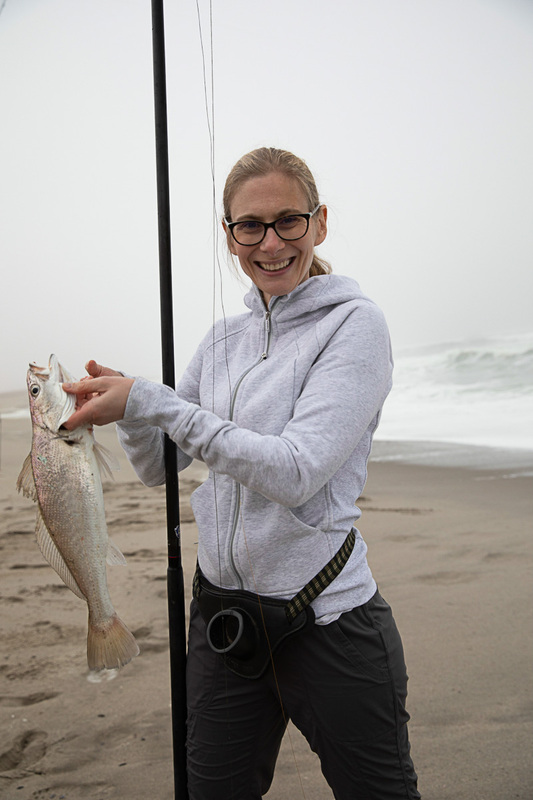 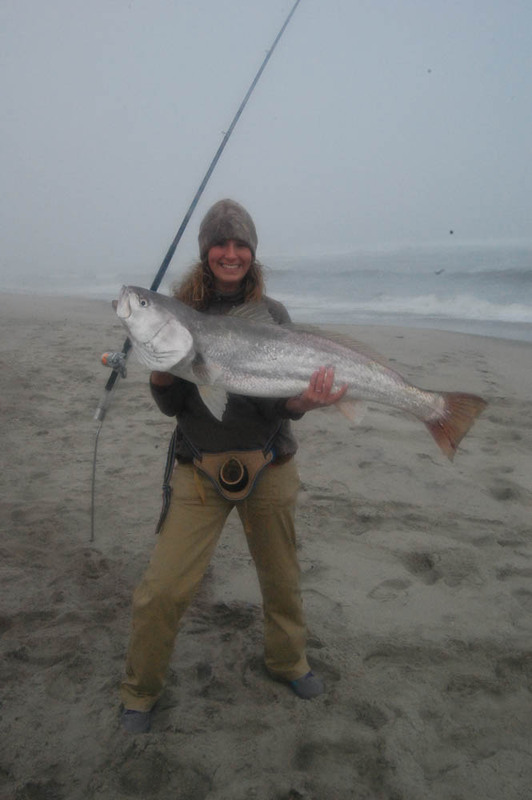 Fishing is weather and ocean conditions permitting. 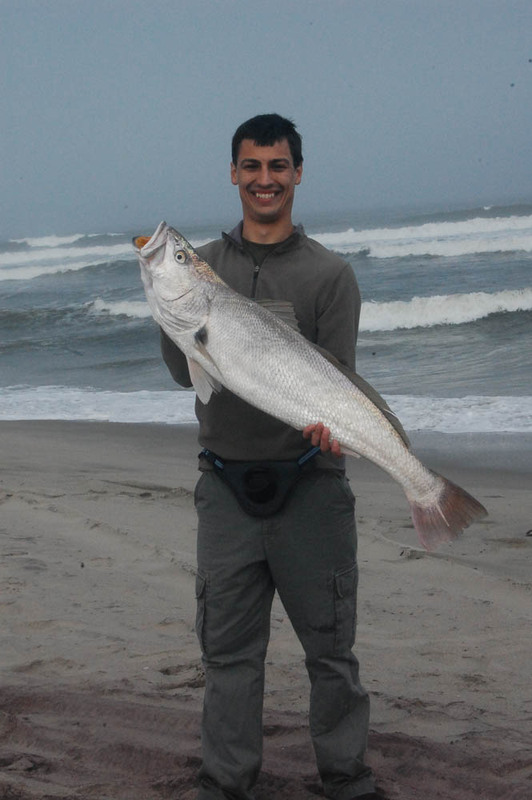 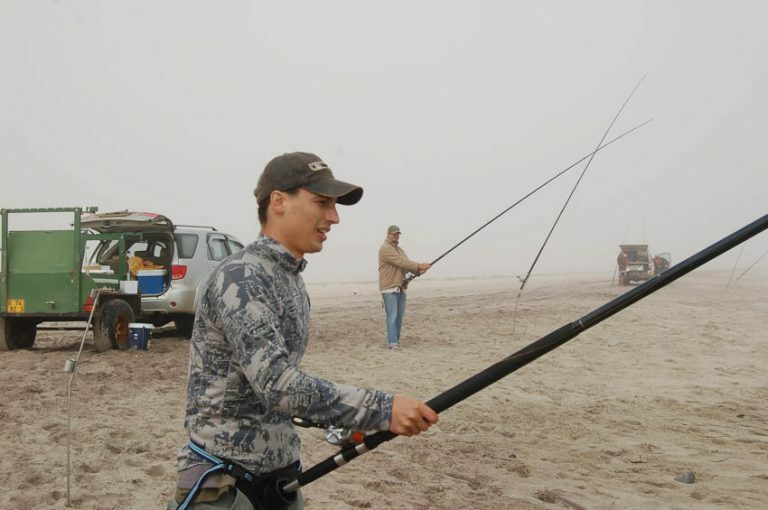 Pro Guide Leon Krauze – Leon is part of the Namibian Fishing team and guides most of our fishing excursions for us.